In Japanese, the word “okagesama” expresses a sense of gratitude. And “okagemairi” means a pilgrimage to Ise Shrine. In the Edo Period, Ise Grand Shrine was the most prestigious place in Japan and people were encouraged to go there once in their lifetime. On their journey to Ise, the pilgrims were supported by their fellow travellers and the people who lined the roadsides. ・Feel a sense of kindness and consideration for others. ・Truly appreciate the abundance of nature. ・Experience the Japanese spirit of “okage,” or gratitude. We will regularly introduce, from a student's point of view, the fascinating aspects of Ise-Shima, from which we can learn all about these Japanese roots. Ise-Shima is a fascinating place; and our goal is to convey this message to as many people as possible. 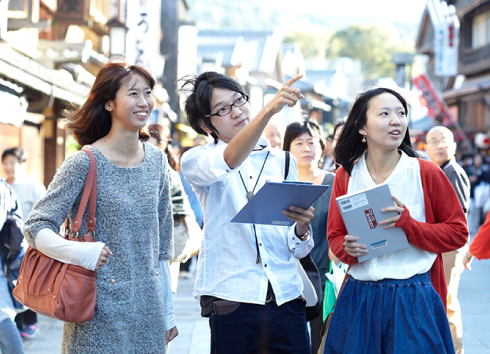 Our student group was formed to help the publicity effort at Kogakkan University in Ise City. Kogakkan University is a traditional university that was founded more than 130 years ago for the purpose of cultivating individuals who can preserve and pass down traditional Japanese culture. 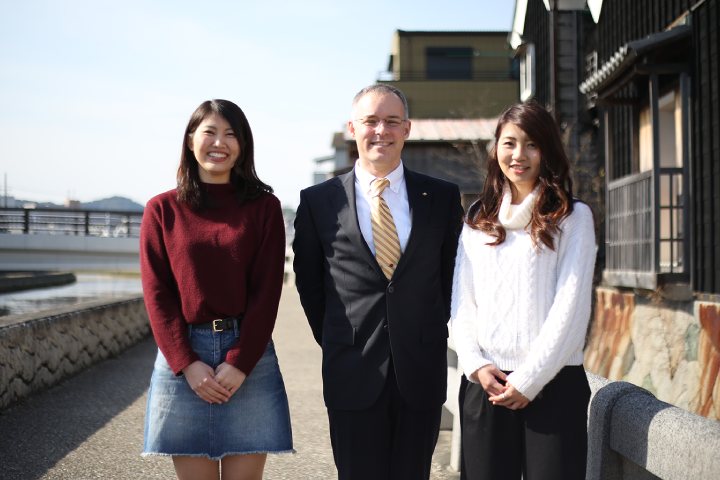 Our club aims to share information on traditional Japanese culture and Japanese spiritual roots all over the world. In our Ise Shima GUIDE, we introduce real information from the local area, including details of our recommended hotspots and the shops and restaurants that we ourselves frequent.